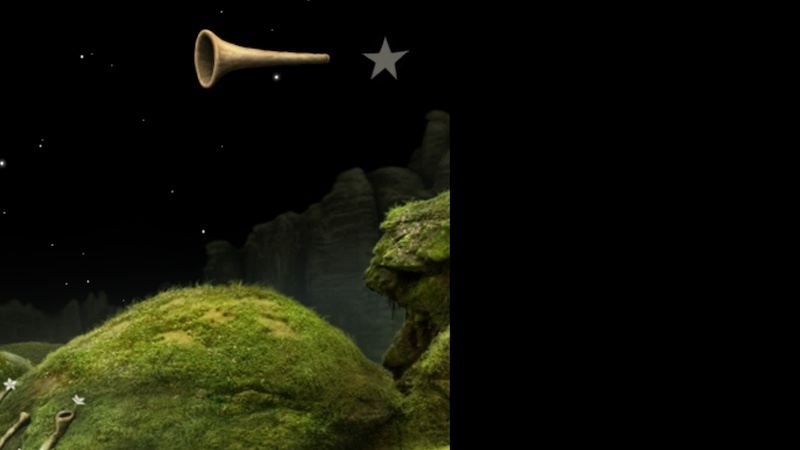 is anyone interested in testing Samorost 3 on iPhone or iPad before is the game officially released? you just need to install Testflight app (iOS 8 or higher required) on your device and send me an email (jakub/at/amanita-design.net) with your Apple iTunes e-mail address - then I will add you among our external testers and you can start playing. if you'll find a bug, please post it to this thread or send an email to me. the more detailed description the better. please include what is your device type, location and what happened. I found a first bug. Enviroment: iPhone 6S, iOS10 (beta 4). The image is now only on the half of the screen. I think we found a glitch, but it seems to be intermittent. On floating tree limb planet, when Merch listens to the beehive, afterwards he didn't respond to move commands and stayed in one place. Only after hitting home button and relaunching S3 did he respond. When we tried to replicate problem, there were times Merch would move and times where he wouldn't and we'd have to return to iPad desktop. Not quite sure if I was doing something wrong or not. thanks for the reports! bugs will be fixed in the next update.